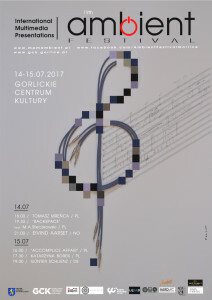 It has already become a tradition that we are in Gorlice during the ambient music festival. We showed our amplifiers together with companies belonging to Polish Audio Cluster. 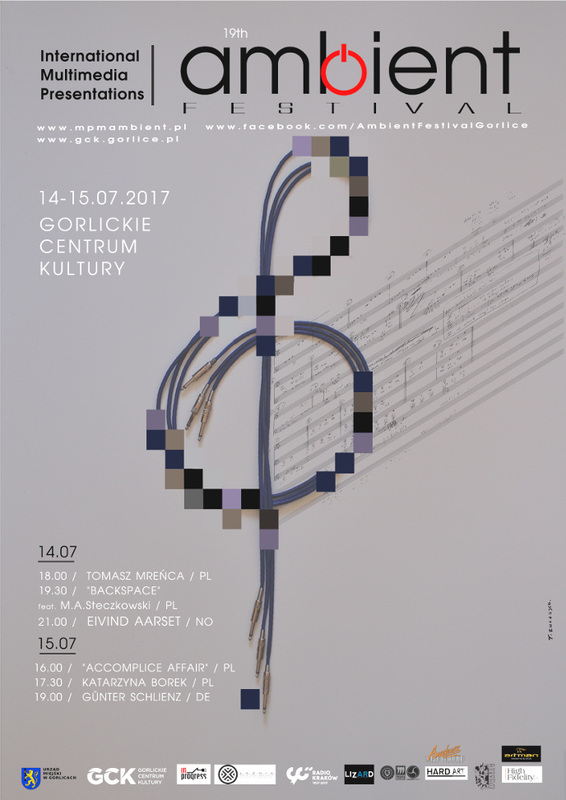 19. International Multimedia Presentation „Ambient Festival” 2017 in Gorlice.